The proximity of this hotel to the most emblematic sites of Barcelona such as La Sagrada Familia, the Arc de Triomf and the Cuitadella park and the zoo, makes it a great option for you to enjoy the city. 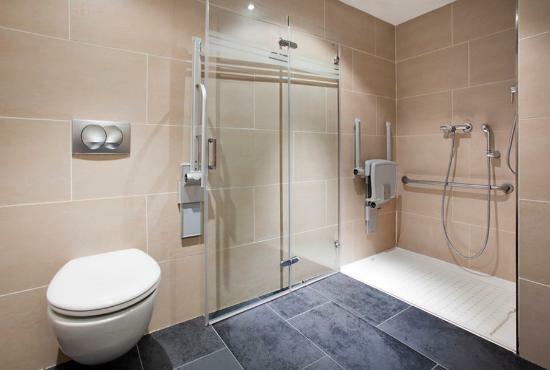 This 3* hotel has been designed with full wheelchair accessibility in mind. 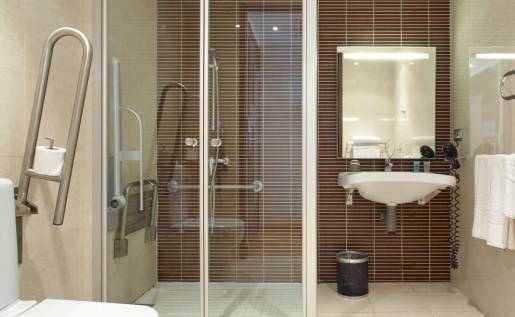 The rooms are totally equipped and adapted. The swimming pool is located on the rooftop and is accessible with a hoist. There is a gym, an internet zone and a restaurant. It´s a great mid-price option in Barcelona.